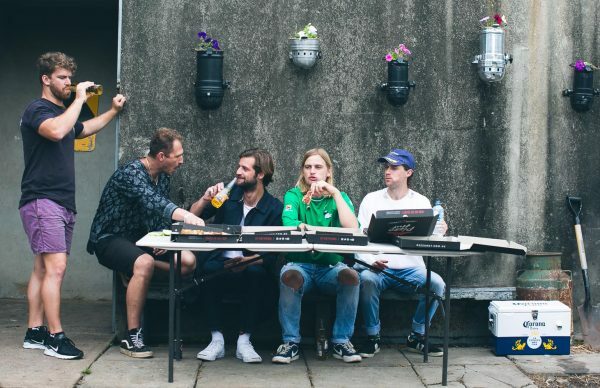 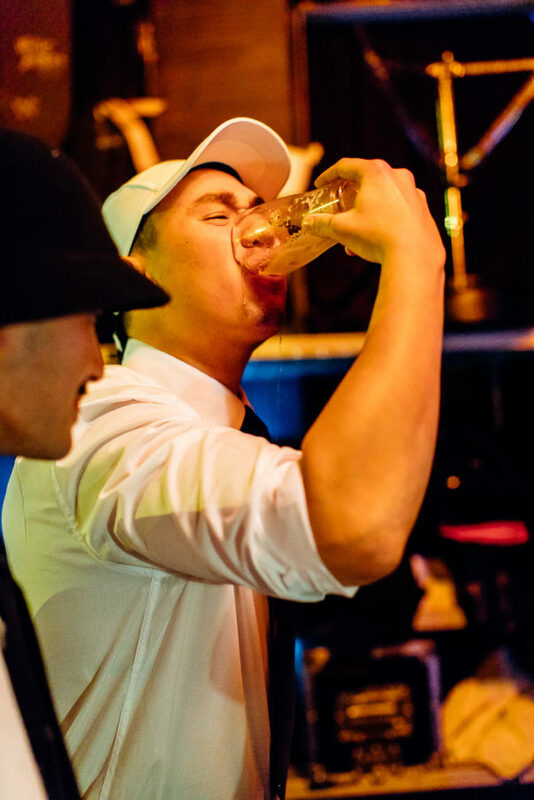 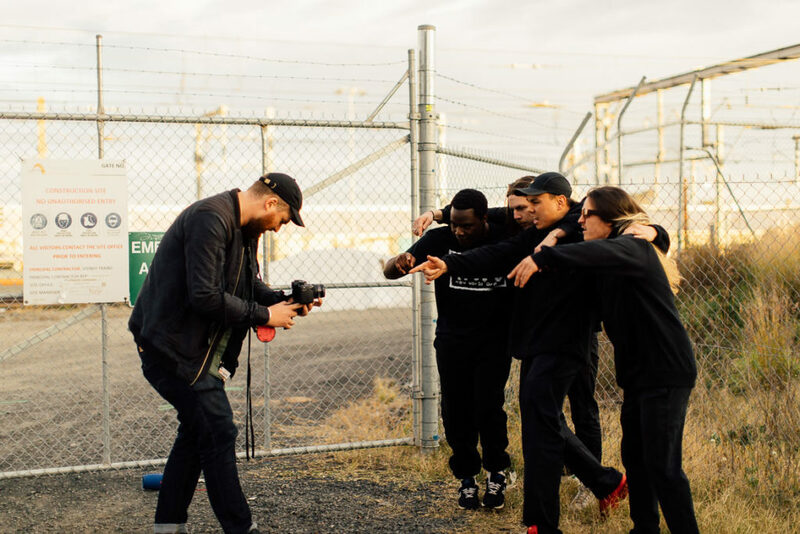 We spent a day with Triple One. 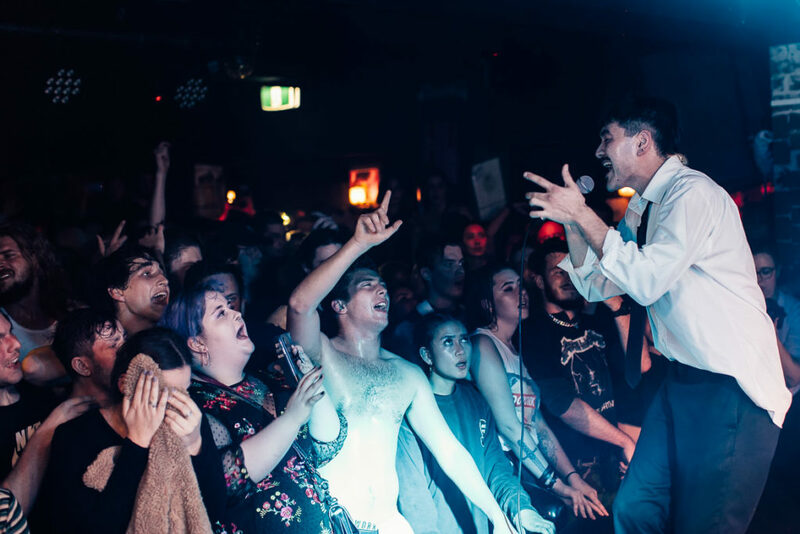 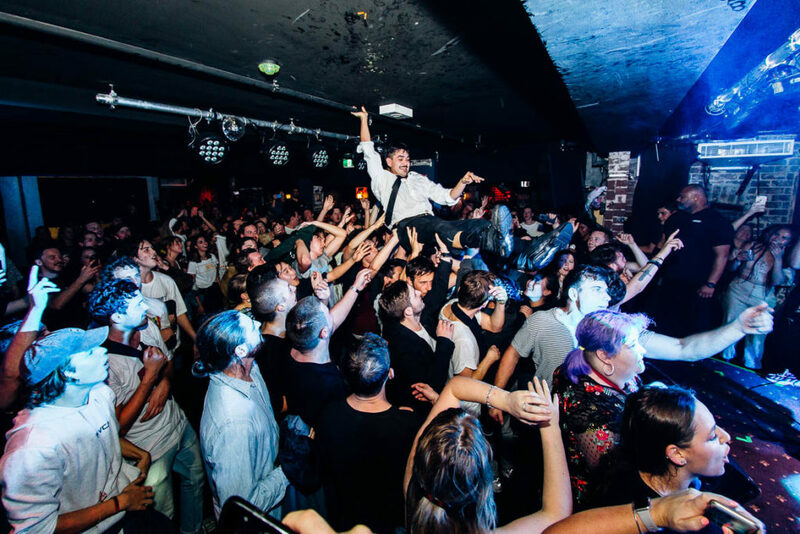 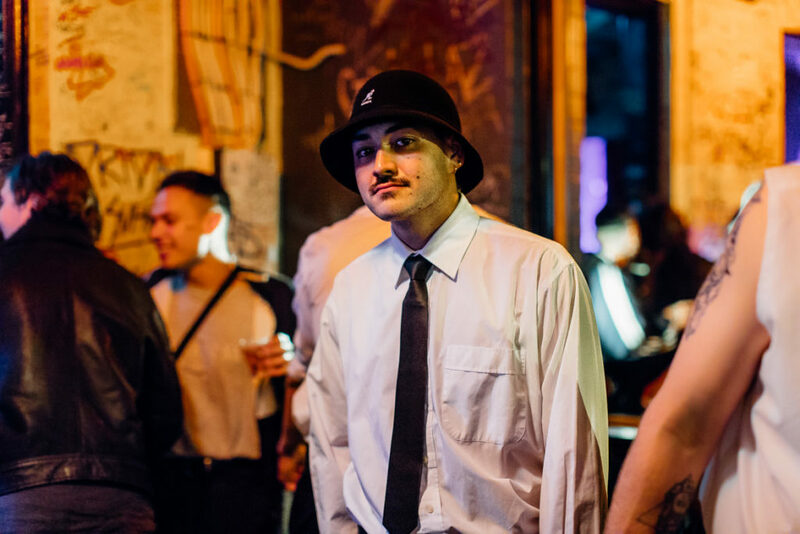 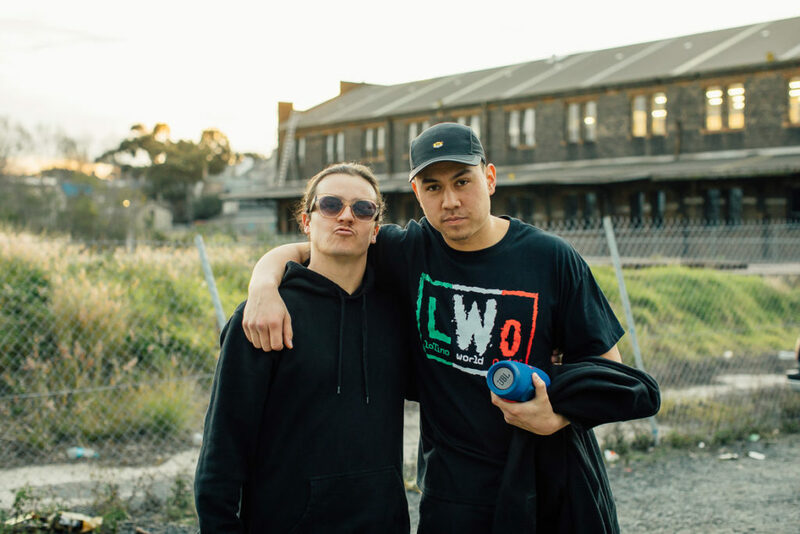 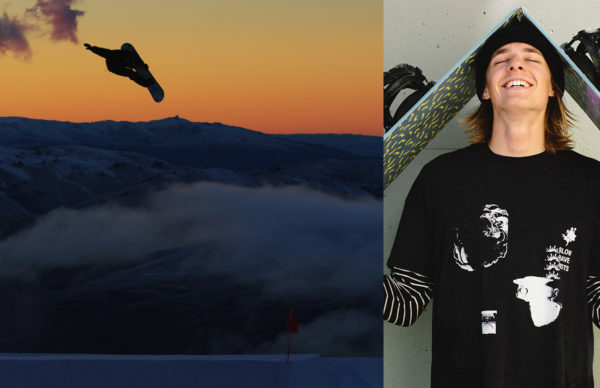 In many ways, it’s been an unusual story for the Inner-West boys: Early singles like ‘Doozy‘ and ‘Overflow‘ earned them a cult fanbase in the United States, but it’s only in 2018 that they’ve been picking up serious traction in their own native Australia. 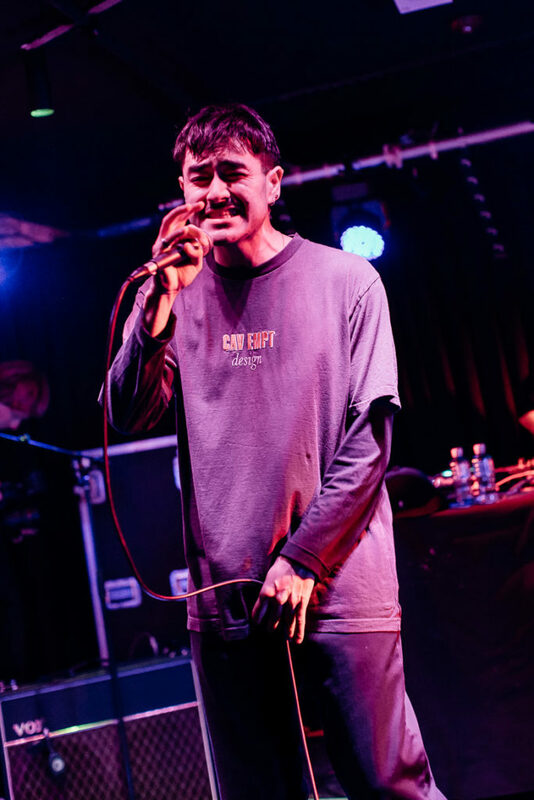 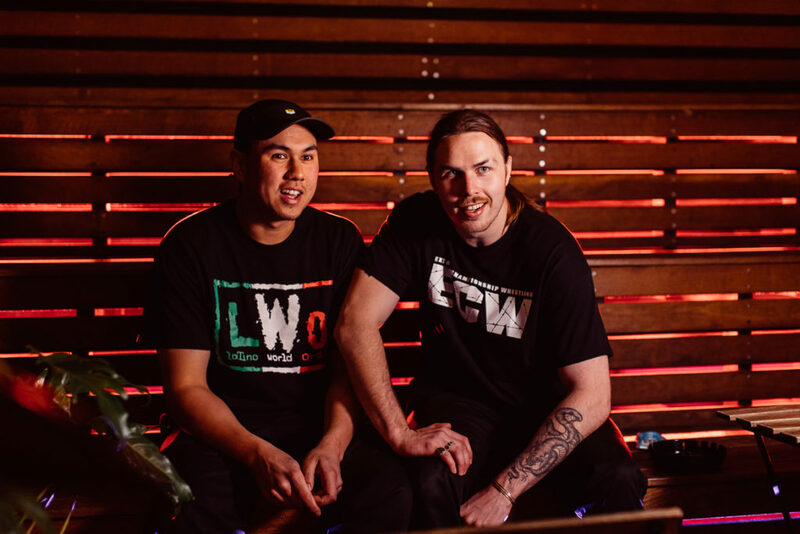 Their recent single ‘Tarlo‘ was added to triple j rotation, while they were also a Feature Artist of the Week on triple j Unearthed in June. 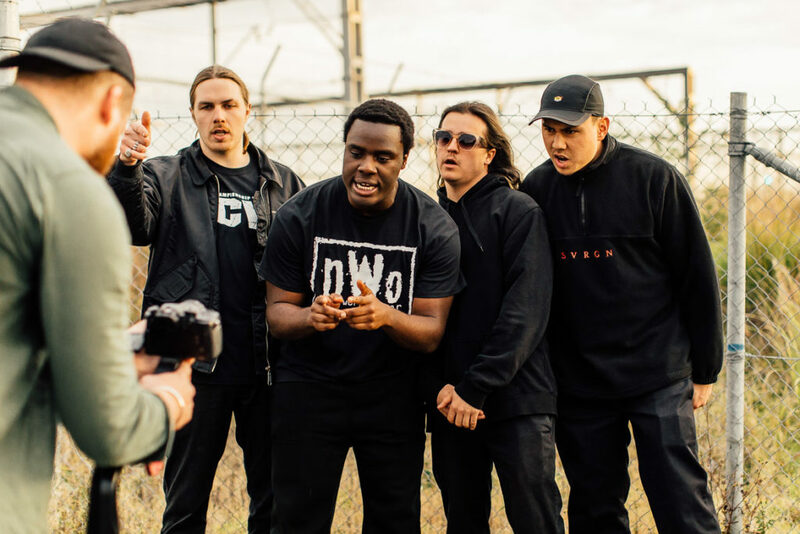 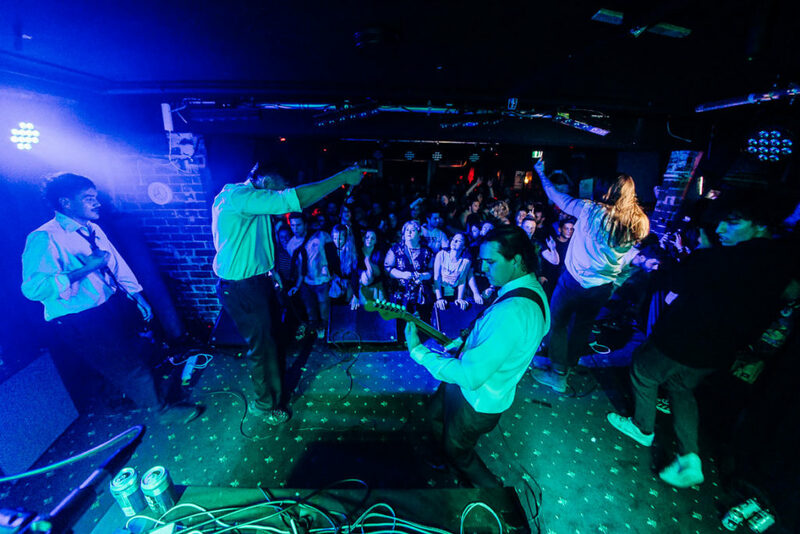 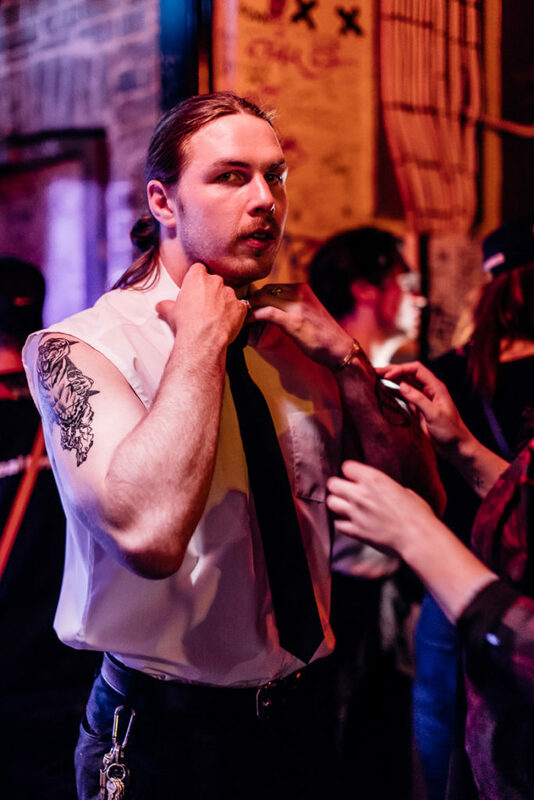 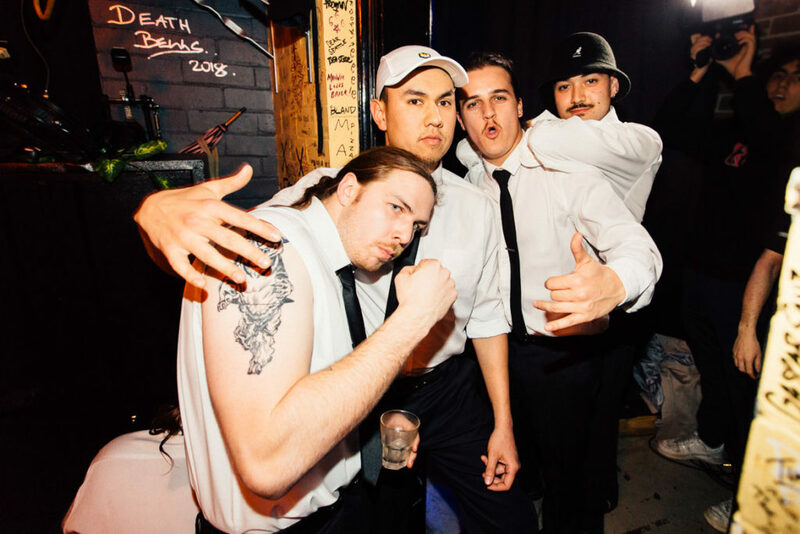 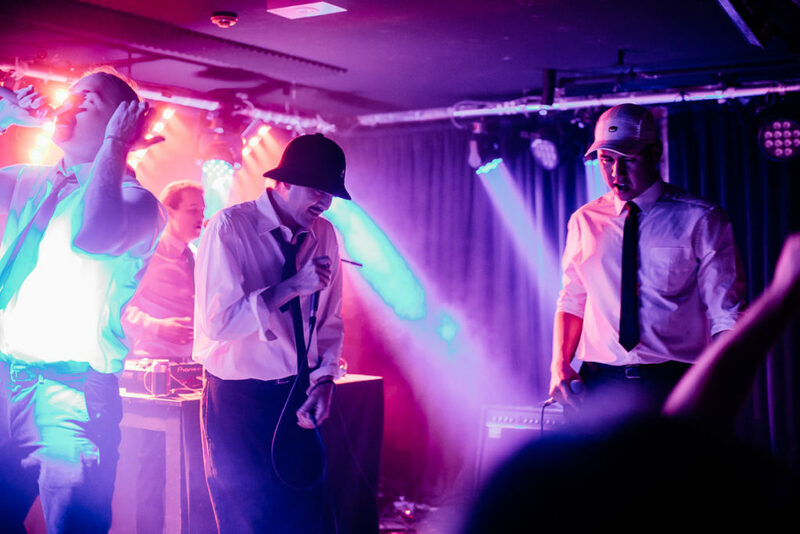 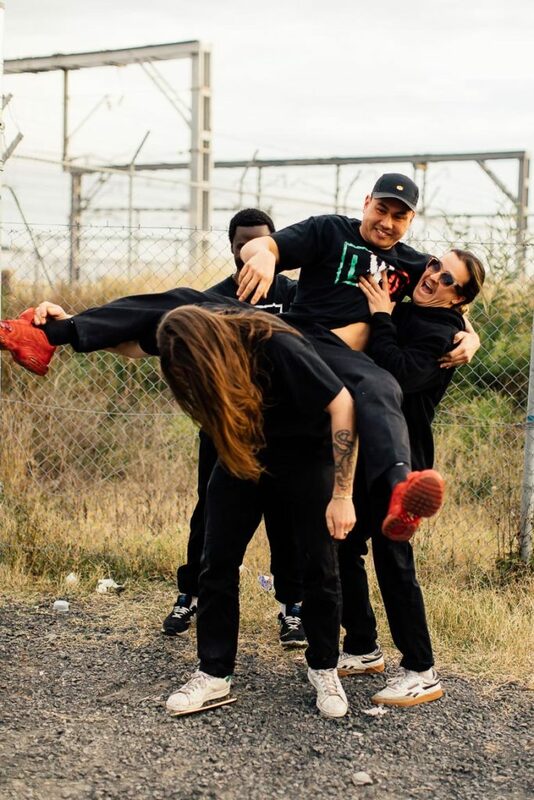 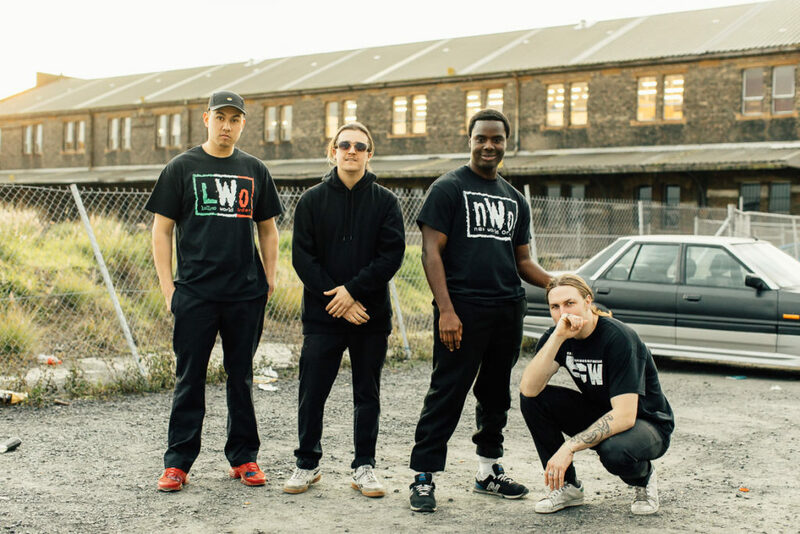 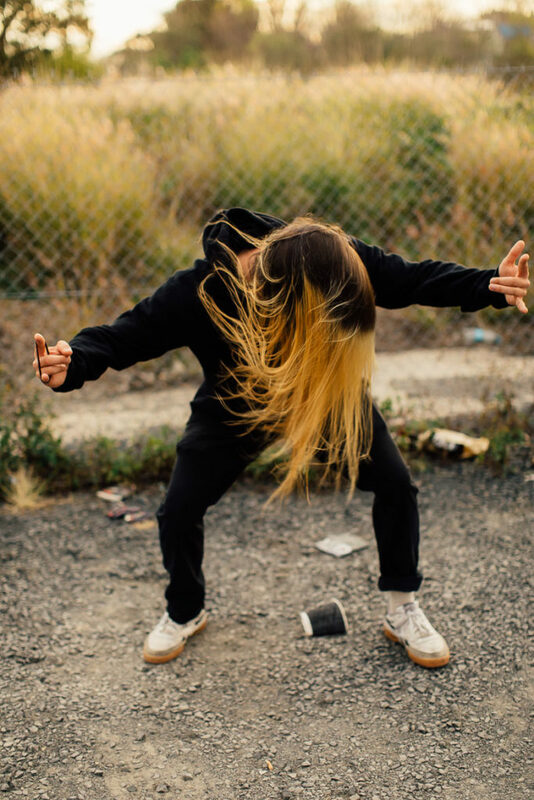 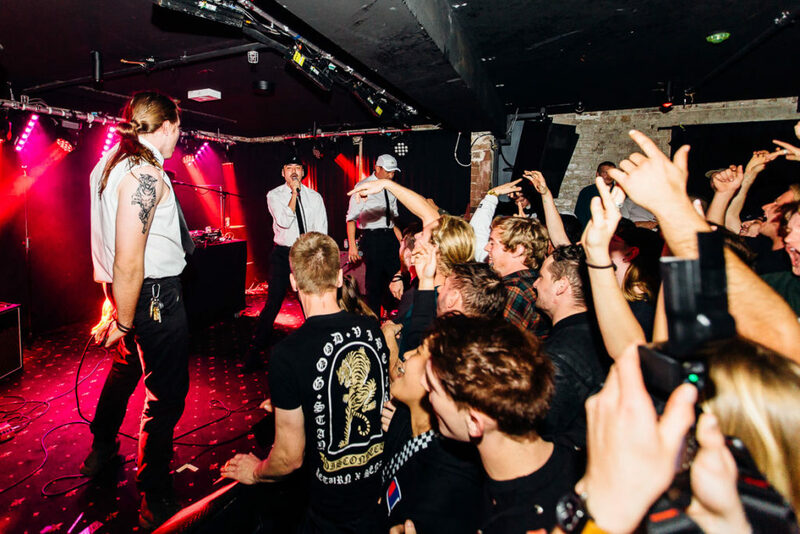 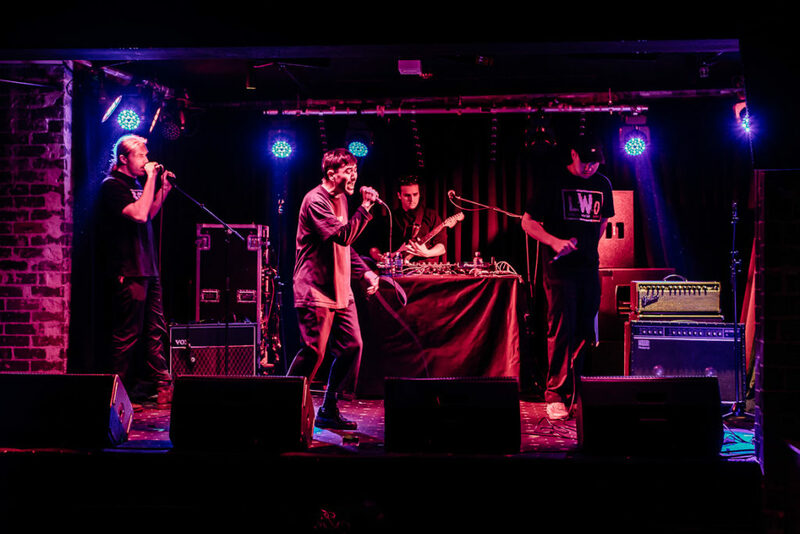 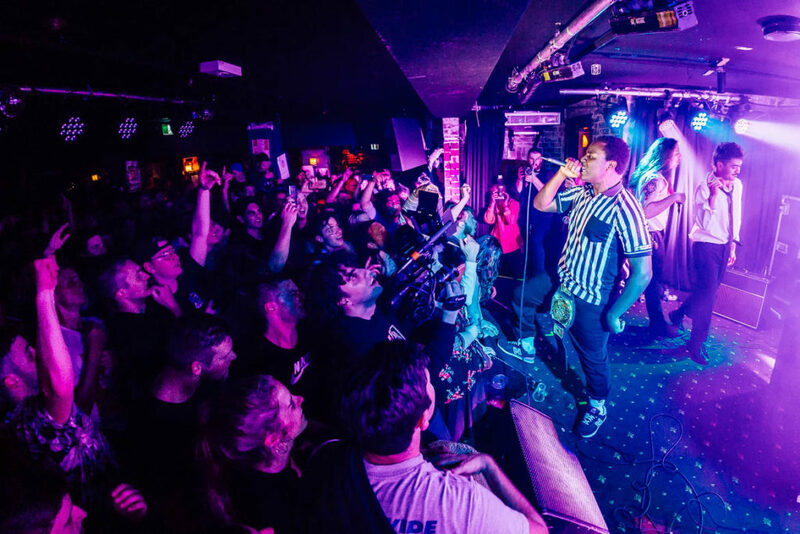 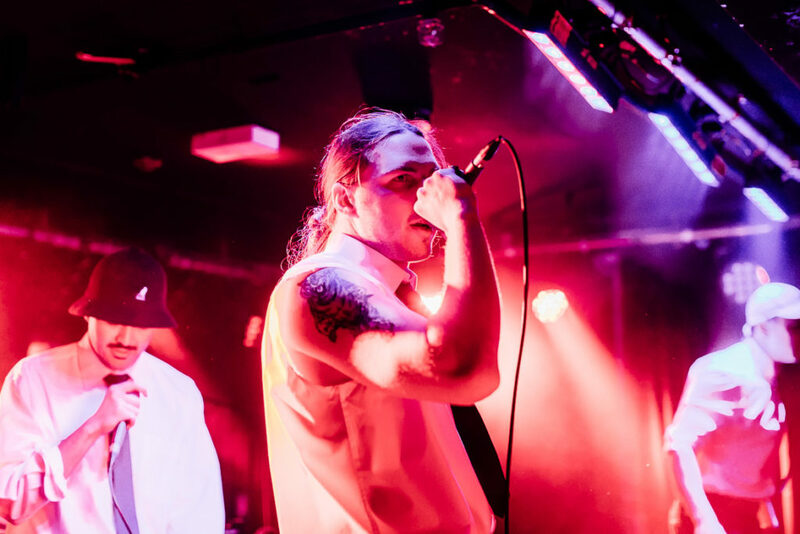 Blending hard-headed raps with ghostly melodies and beats that range from the R&B-influenced to 2000s nu-metal, it’s a fiercely engaging sound that can’t be pigeonholed, and the crux of their widespread success so far. 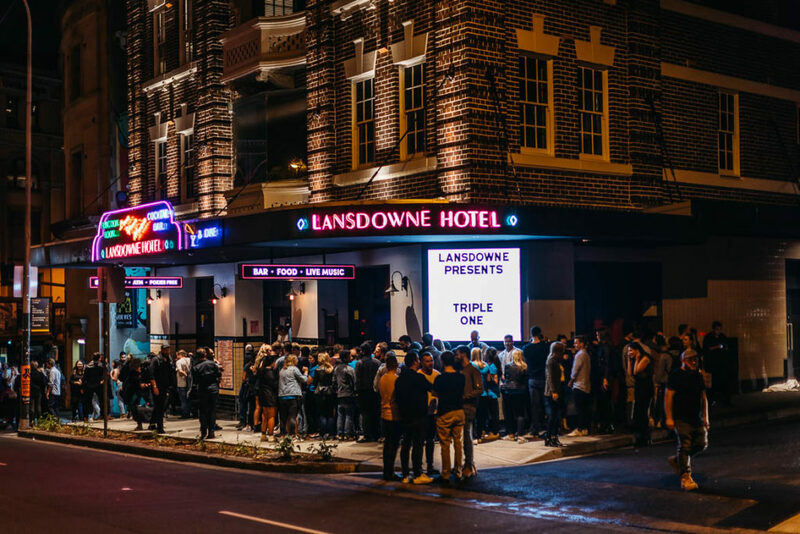 Last month, Triple One teamed up with Johnny Hunter for a co-headline hometown show, which sold out at The Lansdowne Hotel.